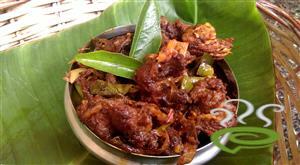 Village Style Beef Curry is an authentic and delicious non vegetarian dish in Indian Cuisine. 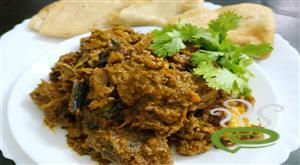 The spicy aromatic gravy is worth the effort and really tempting. 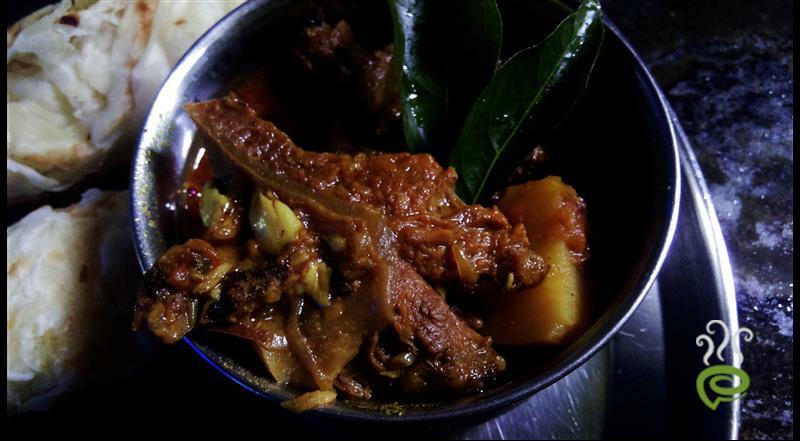 Village Style Beef Curry is great served with porotta, ghee rice and goes well with almost anything. 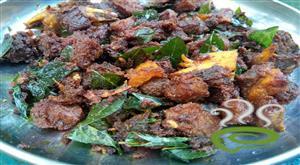 Village Style Beef Curry is unique and interesting with cooked beef blended with a series of spicy aromatic naturally available ingredients. 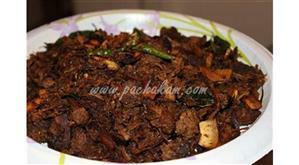 Beef is nutritious rich in protein and other vital ingredients. 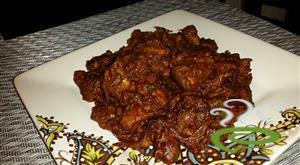 You can explore a well detailed Village Style Beef Curry here that can be easily prepared at home. For preparing Village Style Beef Curry, first cook the beef in half cup of water along with turmeric powder, fenugreek seeds and salt up to 5 whistles. Heat oil in a vessel and saute ginger garlic paste in it for 1 minute and keep it aside. 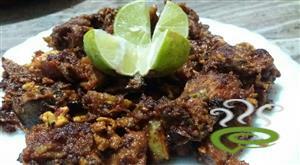 Heat oil in a clay pot and saute onion until it becomes soft and light brown in color. 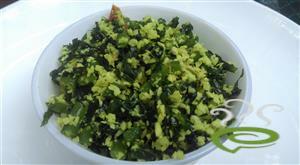 Add coriander powder and red chilly powder and saute for one minute. 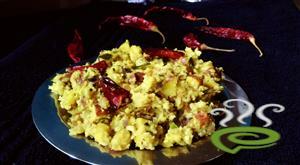 Add tomato, green chilly, potato, sauteed ginger garlic paste, curry leaves & coriander leaves. Saute it for 5 minutes. Add cooked beef and garam masala. Cook it again for 10 minutes in medium flame. 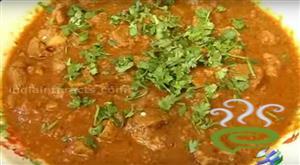 The delicious village style beef curry is ready to serve.